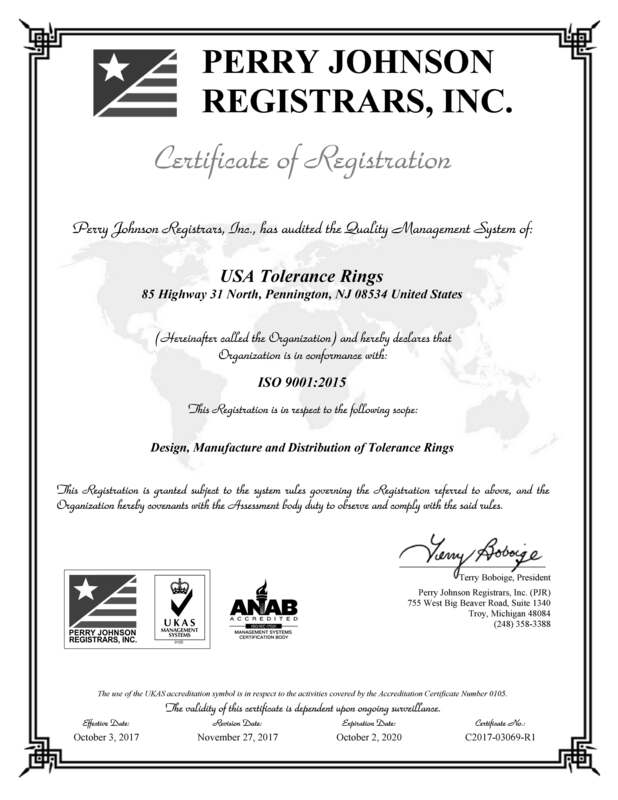 USA Tolerance Rings Xtreme Series are made of Hastelloy® C-276* alloy, and can withstand temperatures from –100 to 900 degrees Fahrenheit. Xtreme Series Tolerance Rings can replace many other fastening and joining devices. Xtreme Series Tolerance Rings can survive in environments where elastomers fail or outgas. They perform well in corrosive and oxidative situations. Xtreme Series Tolerance Rings can also replace adhesives and eliminate the messy residue which adhesives leave behind. Xtreme Series Tolerance Rings can be used in Oil & Gas, Chemical, and many other industries. 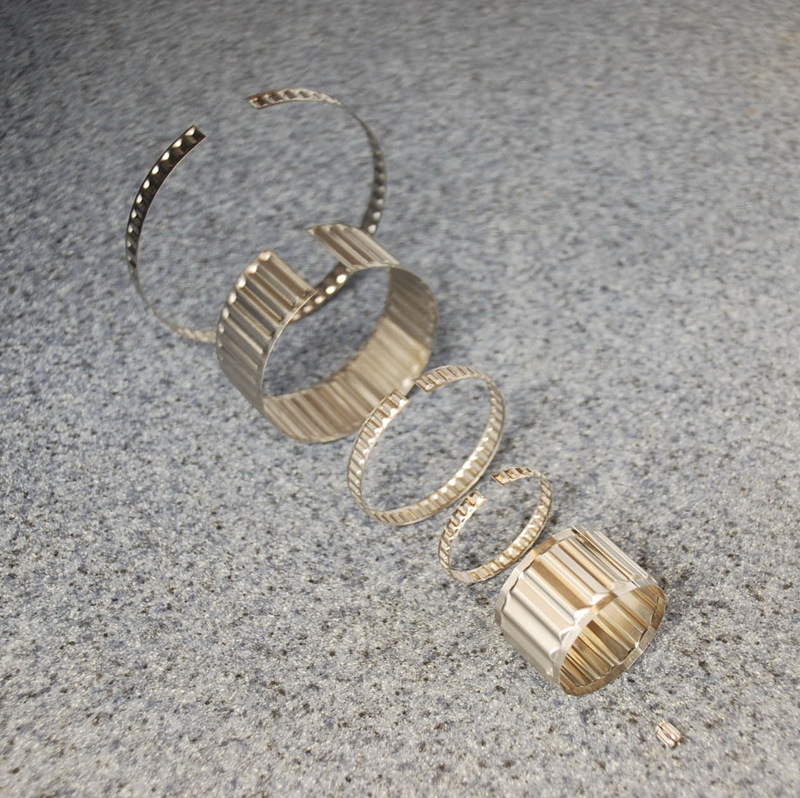 They can be made in most all sizes which USA Tolerance Rings offers. Xtreme Series Tolerance Rings have been implemented in applications requiring NACE MR0175/ ISO15156 compliance. *Hastelloy is a registered trademark of Haynes International.